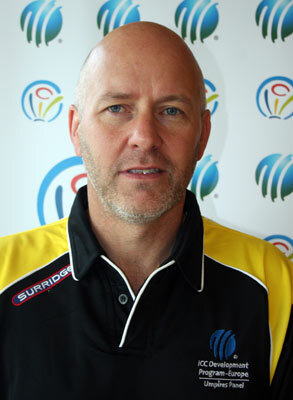 Scottish umpire Ian Ramage has been named one of the officials for the U19 World Cup. The 58 year-old is widely recognised as one of the best in the business and is a vastly experienced campaigner. He has stood in no fewer than 35 ODI's and 6 T20I's. The three-week competition gets under way on January 13th and runs until February 3rd. Scotland narrowly missed out on qualification having been beaten by Ireland in the tournament in Jersey earlier this summer.